Freebie alert! 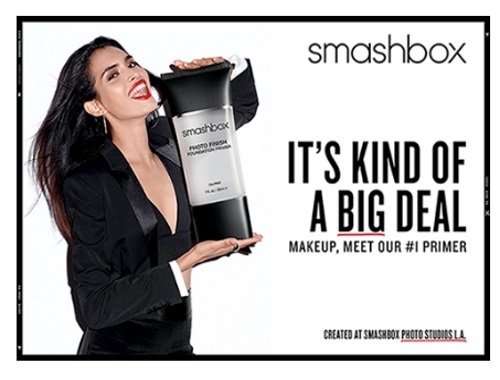 Sign up to get a Free Smashbox Photo Finish Classic Primer sample! There are 15,000 up for grabs. Offer ends February 20 2017 or until the supply runs out. Offer available only in Canada. Limit 1 per household. Your sample is estimated to ship in 1-2 weeks. Also, click here to get a Free Sample of Benefit They're Real Lipstick & Liner.